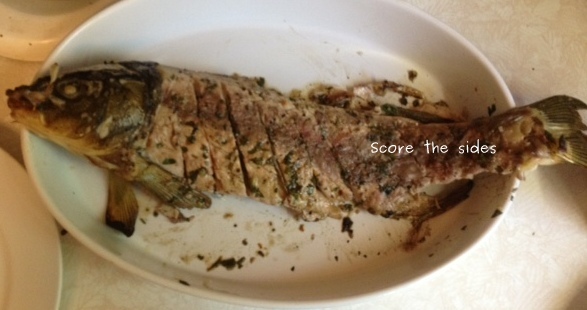 Hey there FarmerChefs, it has been awhile since Francine and I shared a FarmerChef recipe with you. This is a good one for all of you plan-ahead-types who purchased or picked local apples last fall and made applesauce… kinda like Luke (son/brother) did for the first time in his video. Three cheers for keeping the art of food preservation alive in your family. 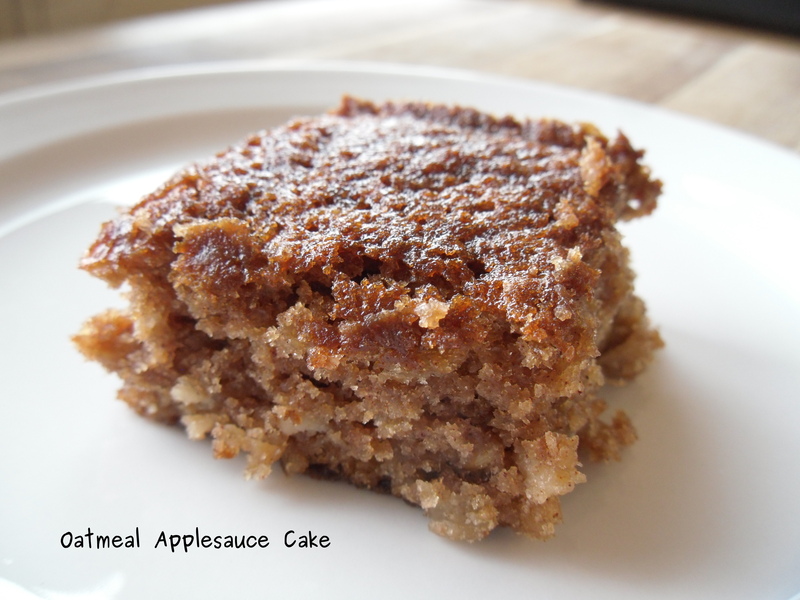 If you didn’t make applesauce last fall, you can always add store purchased applesauce. 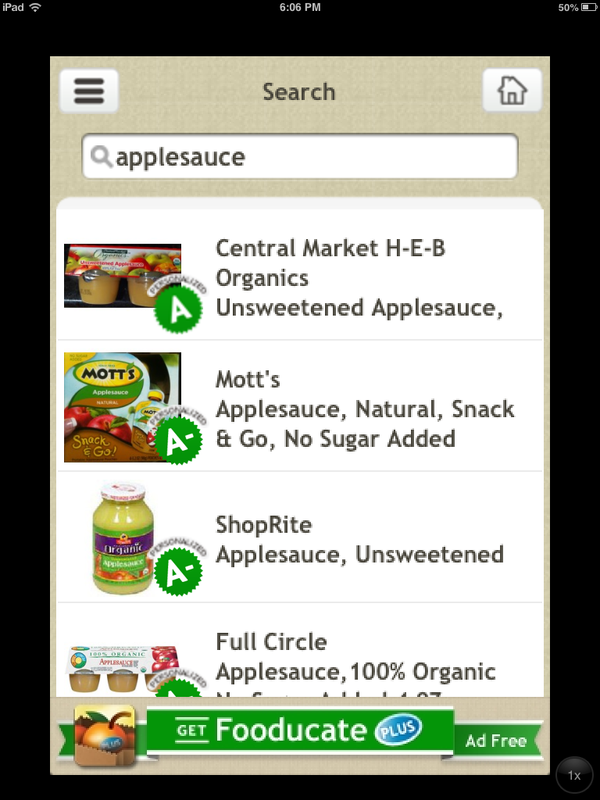 Click on the image to see up close what my Fooducate app recommends for a pretty clean label applesauce. 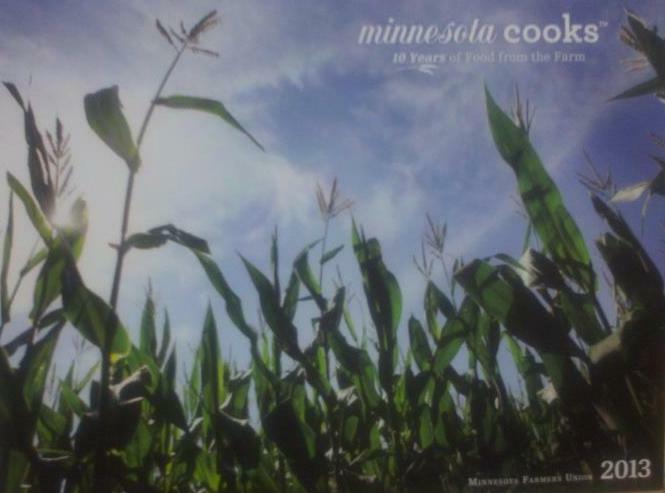 Fooducate can be downloaded for free on your tablet or smart phone. Next fall, when the apples are falling from the trees, use this recipe from PBS to get your kids in on the process of making applesauce. Add eggs and vanilla and continue to mix until well beaten. Combine flour, salt, soda and cinnamon mixture in a bowl. 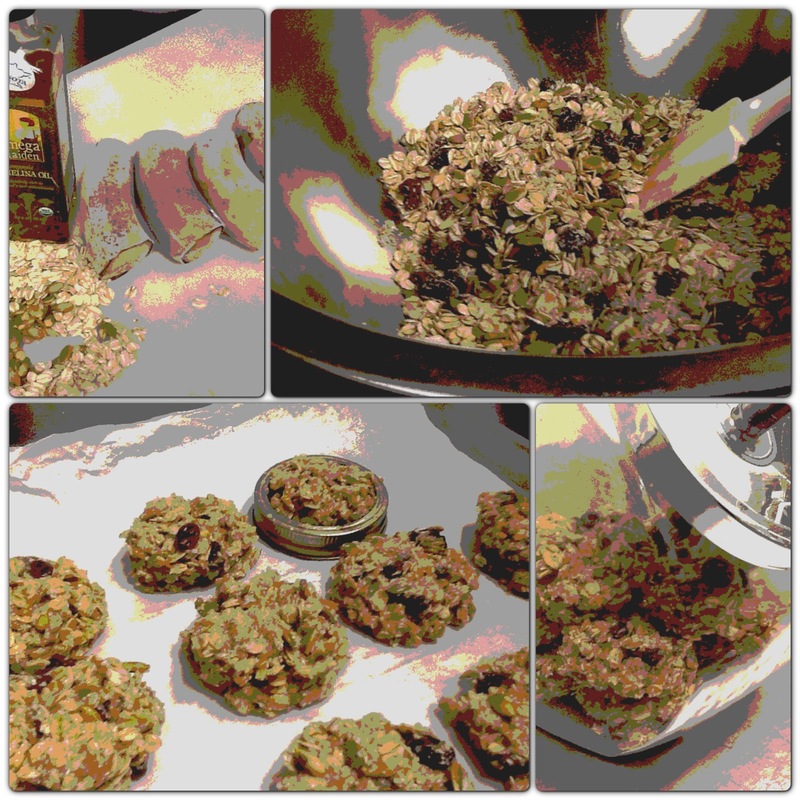 Add dry mixture and oatmeal applesauce to creamed mixture and gently mix. Spread evenly in pan. Bake 25 to 30 minutes or until toothpick inserted comes clean. For a gluten free version you can use Francine’s grandma’s recipe for gluten free flour mix and use one cup in place of regular flour. We used this flour mix before when we made brownies. Can You Make a Drink from Watermelon Juice? Each week we share our successes and failures in our FarmerChef project. This is a challenging little project we started last spring. We take whatever is growing in our garden, or available from our local farmers, and create something in the kitchen. 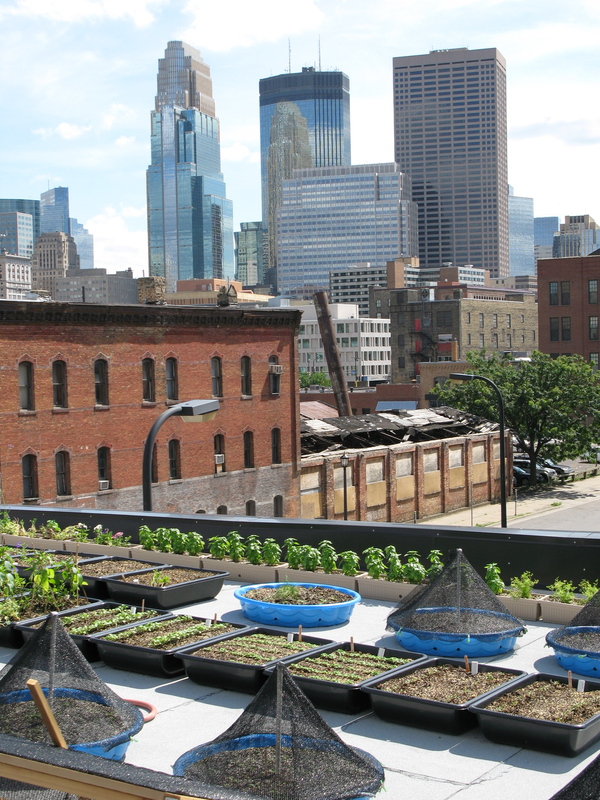 Our goal is to get through a whole year making something that is or was grown locally. This week I took a watermelon from last Saturday’s farmers market and pressed all of the juice out of it. I was a able to get about 3 quarts of juice from one big watermelon. 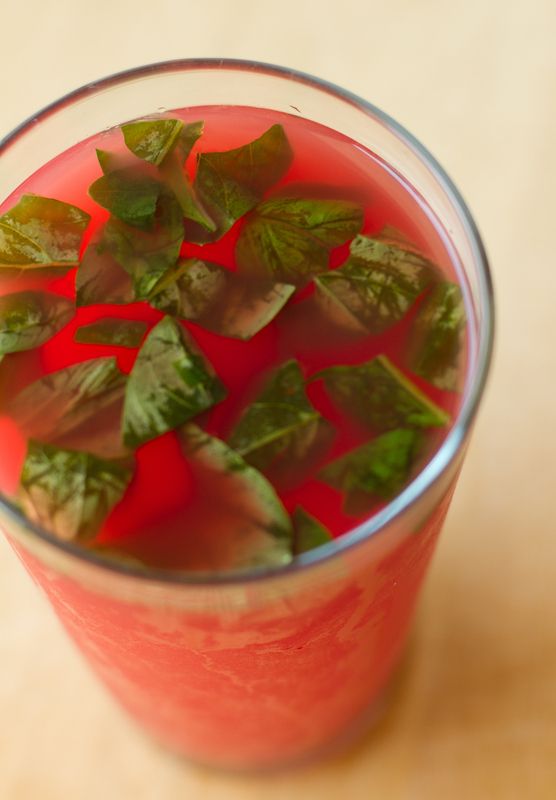 I was inspired to come up with a watermelon drink from this blog post from Putney Farm. They suggested a lovely watermelon drop cocktail. While I like cocktails from time to time, I prefer non-alcoholic drinks and since I didn’t have all the ingredients, I tried adding seltzer water and lemons. My drink didn’t really work. Luke, my son came to the rescue by by adding limes instead of lemon and he also added basil. It was a nice touch and he captured for us to share with his digital camera. Thanks again, Luke! Have you ever made a drink from watermelon? After a busy week of cooking the final meals for customers at our restaurant, we closed down restaurant operations on Sunday. When the clock struck 9pm, we were tired but uplifted because of the overwhelming support from the community during the past week. The following day Steve and I celebrated our freedom in the most American of ways – we took a road trip! We headed south to Des Moines, Iowa to visit Steve’s sister and her family. After a pleasant afternoon visit with family, we ate at an Indian Restaurant we scoped out earlier that day via online reviews. We have had very little experience eating Indian cuisine in the past, but we’ve been intrigued by the cuisine due to it’s reliance on vegetables and plant-based proteins, perfect for the budding FarmerChef! Needless to say, our dining experience sparked an even greater flurry of interest towards Indian flavors. In our research after the fact, we found a website about herbs and a terrific explanation of the confusion I have personally experienced over the term“curry.” For example the term actually comes from a southern Indian word, kari, which means sauce. When our world traveler daughter, Francine, returned from a trip to India last year, she tried to explain that curry is a word used to describe a sauce rather than a distinct herb. A few days later Steve, expressing his passion for combining flavors and ingredients, came up with this surprisingly simple and tasty dish. 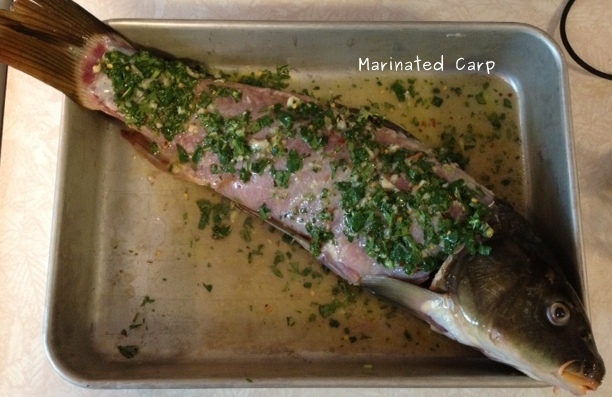 It’s loaded with veggies from our garden and carries an enormous amount of flavor too! 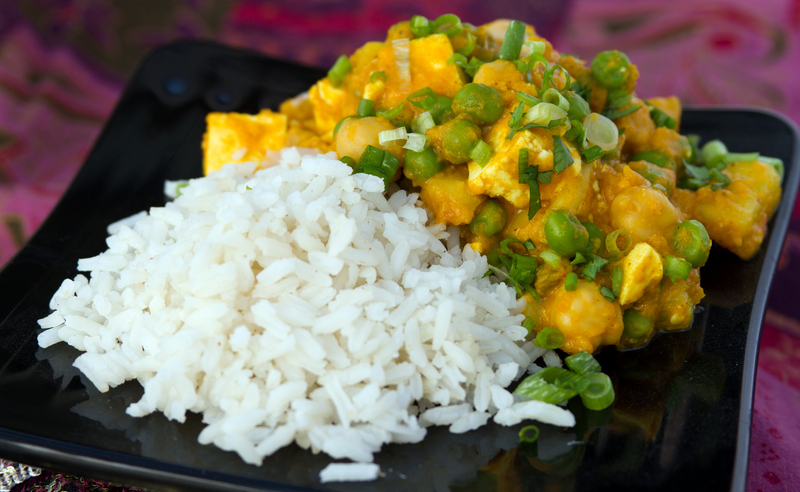 It also has protein from three difference sources – chickpeas, peas, and tofu. For those of you who are concerned about the spice, don’t worry, this is a mild curry (sauce). Dice the carrots, onion, green pepper, garlic, ginger, cucumber, and tomatoes and keep in separate piles before starting to cook. Heat skillet or pan over medium heat, add canola oil and carrots. Saute until they start to soften. Add onions and green pepper and sweat until softened. Add ginger, garlic, tomatoes and cook until the tomatoes start to break down. Add cucumber and tofu at the last minute and serve the dish over rice of your choice and garnish with cilantro and scallions. The dish is easy to make and this time of year it is a novel way to use tomatoes and cucumbers which are abundant. I didn’t even know there were tomatoes in the dish till Steve wrote up the recipe! What is your experience with Indian cuisine and curries? 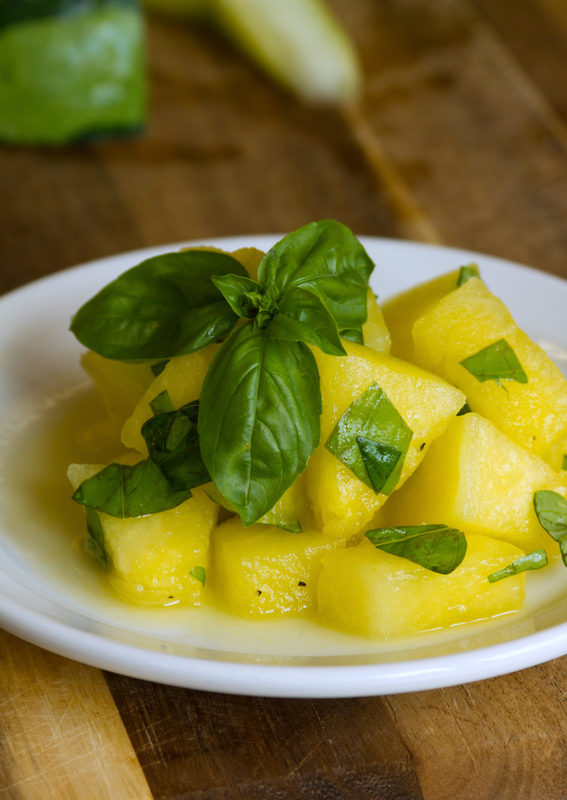 Have you ever chosen not to eat a dish because of popular culture? We purchased some yellow seedless watermelon from Tomschin Produce and couldn’t wait to share its sweet flavor and surprising color with our customers. It was the first time we’d ever had such a treat! As we sampled our first few slices, we pondered…..how did the watermelon get to be both yellow and seedless? Was it genetically modified or bred in the normal manner of hybrid plant breeding? Curious? Read this post to find out. As you can see from the picture, we chose to create a sunny salad for a bittersweet day. Our hint of sadness comes from the fact that this was our last day of serving FarmerChef recipes to our restaurant customers. Creating FarmerChef Specials has been challenging yet invigorating experience because each Wednesday we make something that is from either our garden, farmer’s market or other local producer. We are closing our restaurant on Sunday, and we are excited about lots of new ideas. 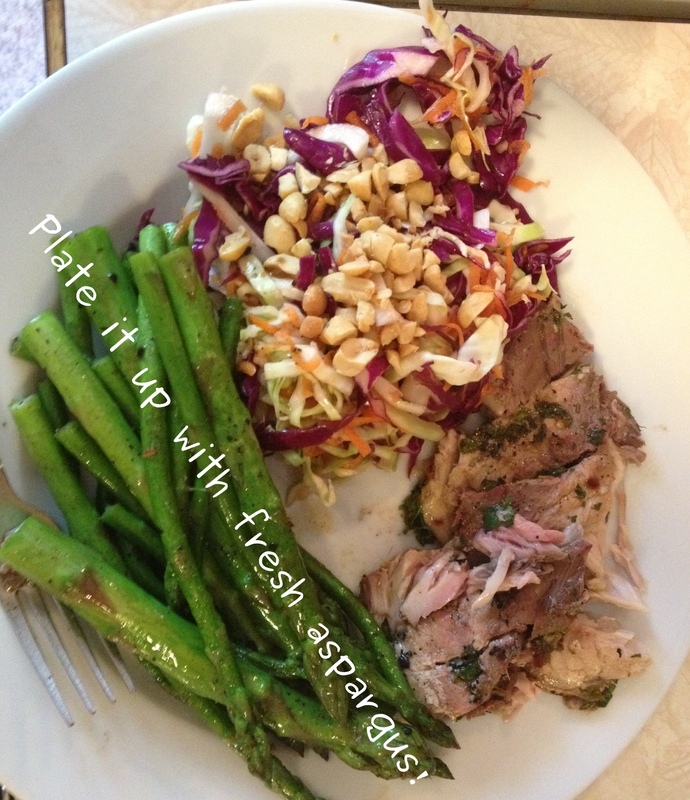 One plan is to keep creating and sharing ideas for healthy eating though our blog and our cooking classes. First wash and cut the melon into bite sized cubes. Place in a serving bowl. Use a smaller bowl to make a dressing with the rest of the ingredients. Mix together and pour over cubed watermelon before serving. Have you ever had yellow seedless watermelon? What do you think, would this be good with regular watermelon?